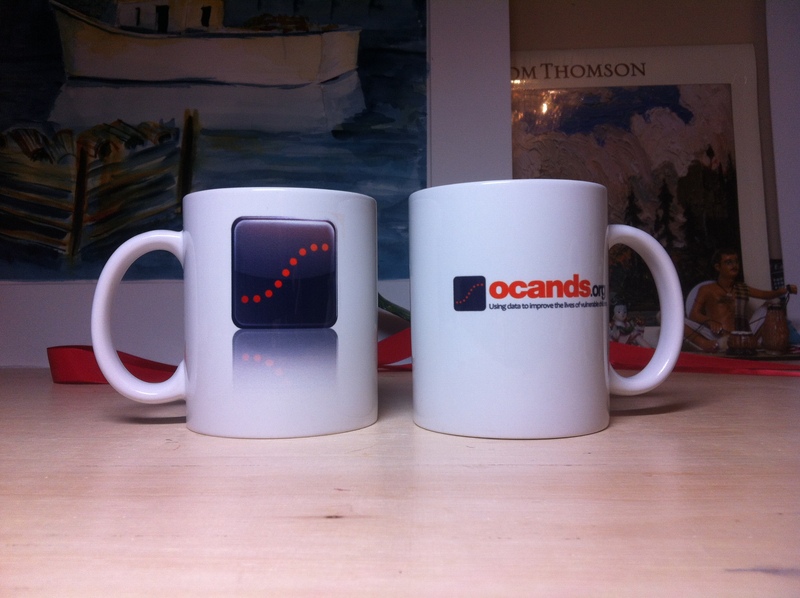 Here are some mugs I made using the OCANDS logos. 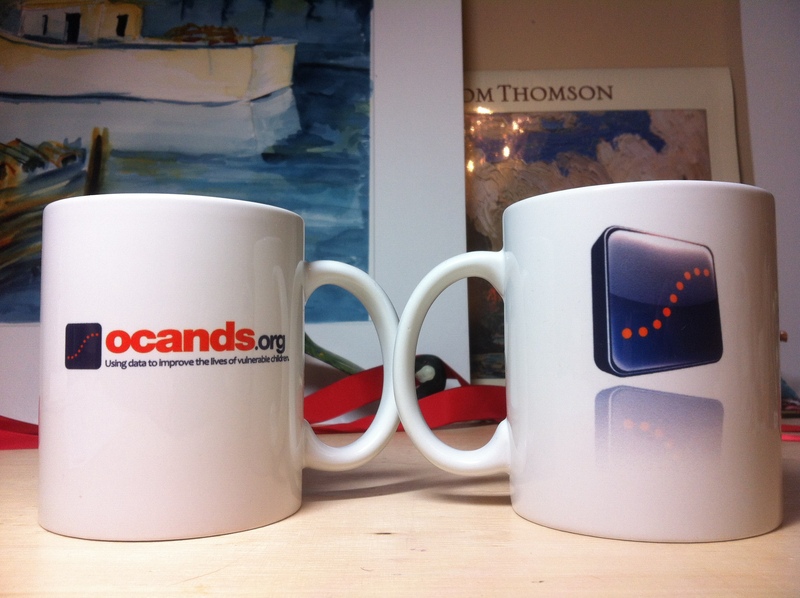 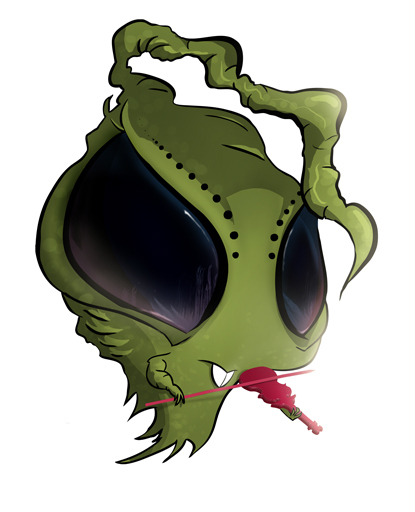 Here’s a logo I made for OCANDS, a dynamic online system that measures trends in child welfare data. 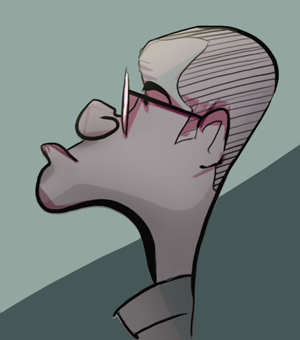 I also happen to work as a programmer on their team.